Hall: 2 banquet halls. 130 people per each. 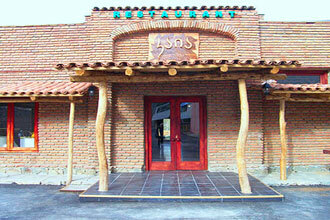 Restaurant "Kaia" is situated in the eastern part of Tbilisi, on Rustavi highway. The restaurant is the part of "ROSE HOTEL", which is located on the right bank of Mtkvari river.